It's a third Stahlfolder for Walsh Colour Print! Just three months after the delivery of the Stahlfolder SSP 82 folder which can score slit and perforate inline, Walsh Colour Print has taken delivery of a Stahlfolder BH 56. 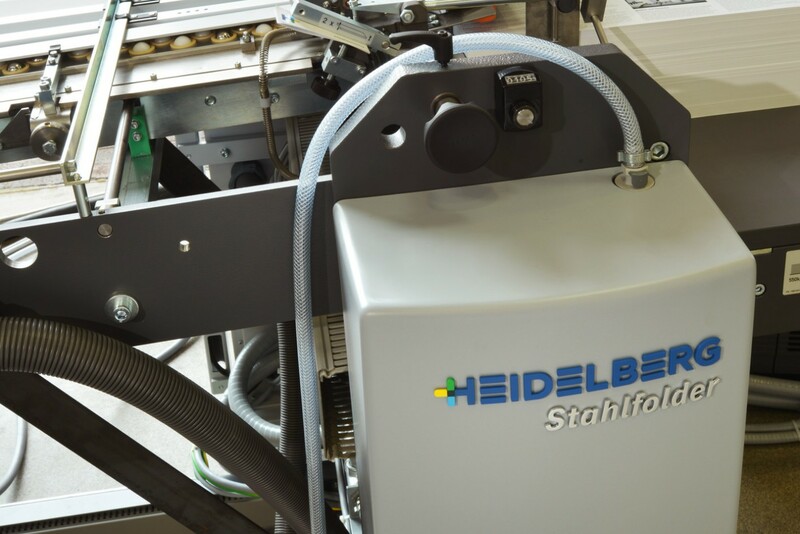 This will supplement the work of the Stahlfolder TH 82-P installed two years ago, mopping up shorter run and smaller format jobs. 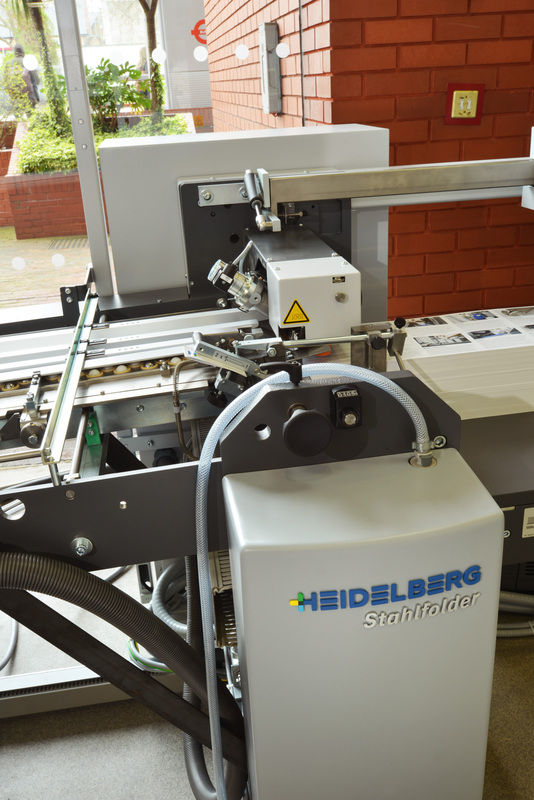 The Stahlfolder BH56 can produce three jobs in five minutes. 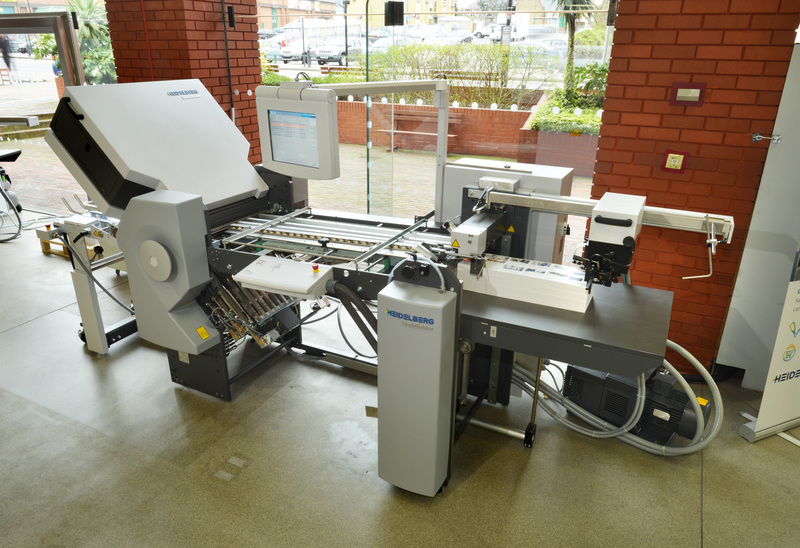 It can handle work up to 560 x 900mm and paper weights of 40 to 250gsm. There is a maximum pile height of 800mm on this machine. Tony Walsh, Walsh Colour Print, on 00353 872 373370.